Mix is where you discover the best of the internet. Curate and share links you love, and explore recommendations from your friends and experts you trust. Our Make Mix Yours series goes over common questions to help you make the most out of Mix. Collections are the best way to share your favorite links with others. Add articles, videos, and web pages that you’re interested into collections to organize your links. You can add anything to a collection by clicking the orange plus icon. There are a few different ways you can use collections. Super-powered bookmarks: save articles you want to read later. Recommend articles, videos and more to people who follow you. Plan for a trip by collecting all of your travel inspirations. Save recipes you love in one place. Make the most out of your collections. Be creative! Add an interesting and descriptive title. Personalize it by adding a cover photo and description. If you have your own blog or website you want to add articles from, mix it up by including articles from other sources too. → Curious how to edit your collection? Just go to your collection and click the orange Edit icon. Your collections on Mix aren’t a finished product. Add to your collections at any time, and anything you add will show up on your followers’ For You feed. Think of your collections as a type of gift culture — by adding to them, you’re not just helping yourself but your community, too. Add stuff you find on Mix. 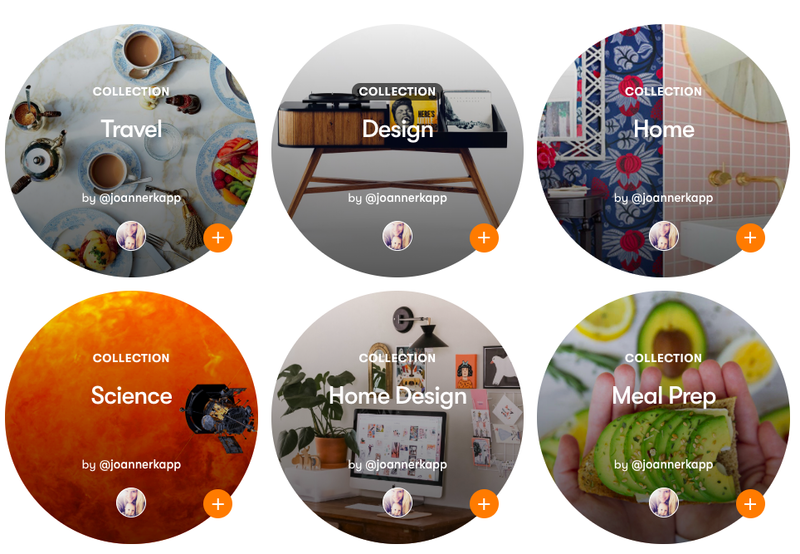 Simply click the orange plus icon and choose which collection you’d like to add it to. Add stuff you find online. Click the orange plus icon in the top-right corner to add links to Mix. Or, use our browser button for easy saving as your browse the web. Follow other collections you love. When you follow a collection from another creator on Mix, you’ll see new posts from this collection as you browse Mix. Plus, following collections helps Mix learn what you like, so what we show you on your For You feed becomes even more personalized. → Want to unfollow a collection? Go to the creator’s profile, click Collections, and choose which collections you’re interested in following and which ones you aren’t. Any more questions? We’re always here to help. Email us and we’ll be in touch. Aug 17 New Release: Mix is now available on iPad!